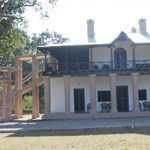 All though the accommodation is not the luxury one but all the 32 rooms at Dhikala forest lodge has attached bathrooms and running hot water (solar). 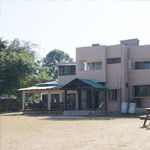 Dhikala forest lodge also has 02 dormitories, each dormitory has 12 beds. 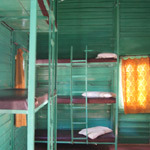 Both the dormitories have common bathrooms. 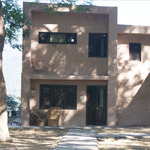 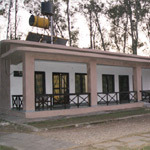 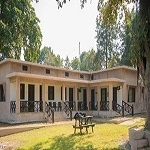 Dhikala forest Lodge is located in the core area of Corbett national park, it is enclosed by the effective solar fence to keep wild animals away. 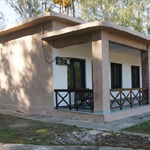 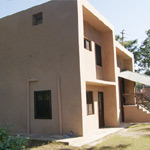 Pictures Showing different types of Accommodation at Dhikala Tourist Complex.